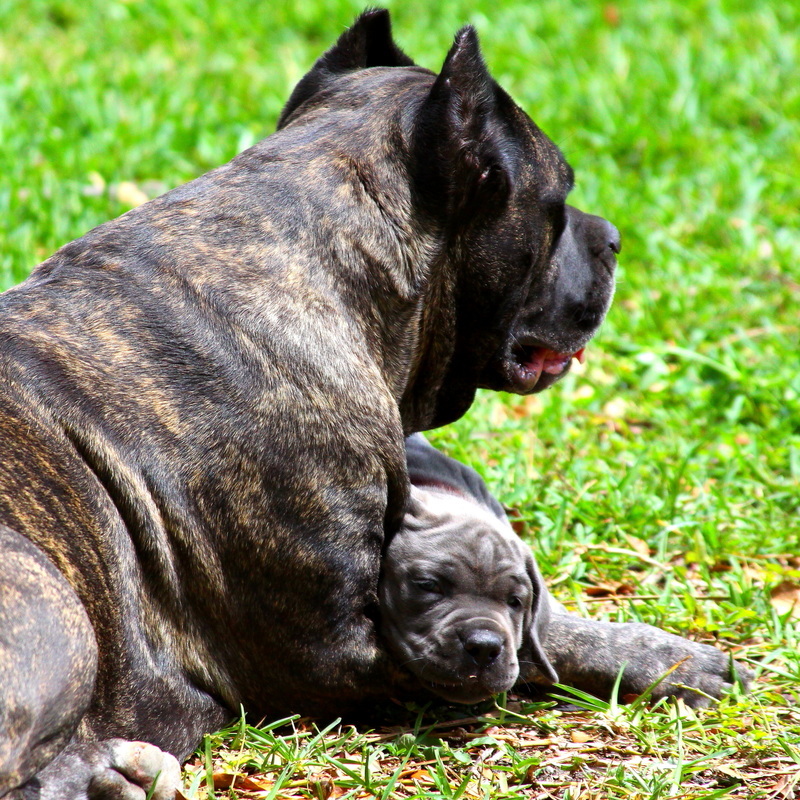 AT COSTA BEL CANE CORSO, WE BELIEVE IN PROMOTING PRODUCTS WE LOVE... which is precisely why we have established affiliate relationships with two exceptional companies, Kuranda + K9 Ballistics. 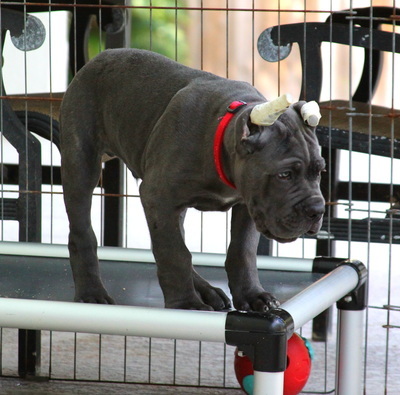 Costa Bel Cane Corso is also a US distributor for Weanafeeda, a segregated litter feeding system for puppies at the weaning stage of growth. Please visit our dedicated Weanafeeda page by clicking here. 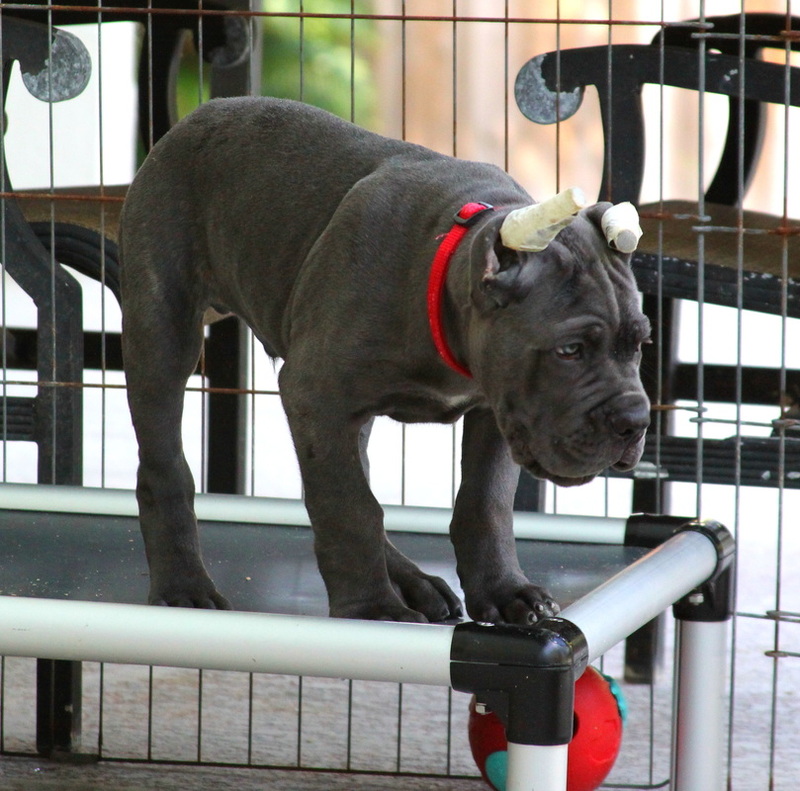 We absolutely LOVE our Kuranda Beds at Costa Bel Cane Corso! We purchased our first Kuranda Bed back in 2010 and still own it. 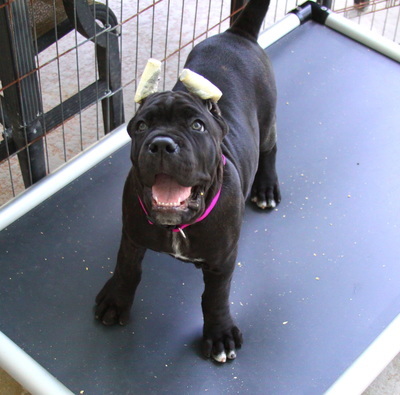 We are now up to 7 of the XXLarge (50" x 36") Aluminum Dog Beds with the Heavy Duty 40oz Vinyl and several smaller ones for the puppies. 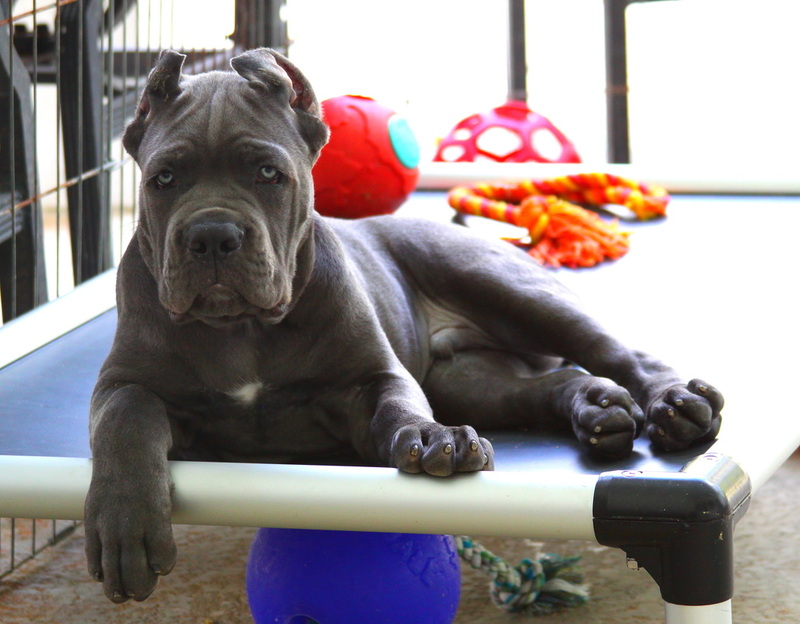 For any of our dogs who destroy even the toughest of crate bedding, we opt to use a Kuranda Bed in a suitable size for his or her crate. 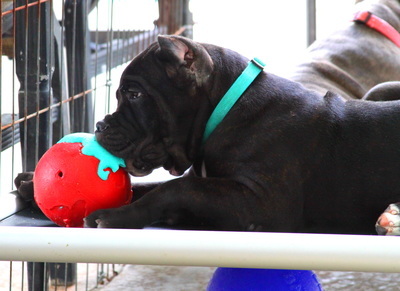 Our heaviest adult is 167 pounds and he has had the same Kuranda Bed for almost 6 years. 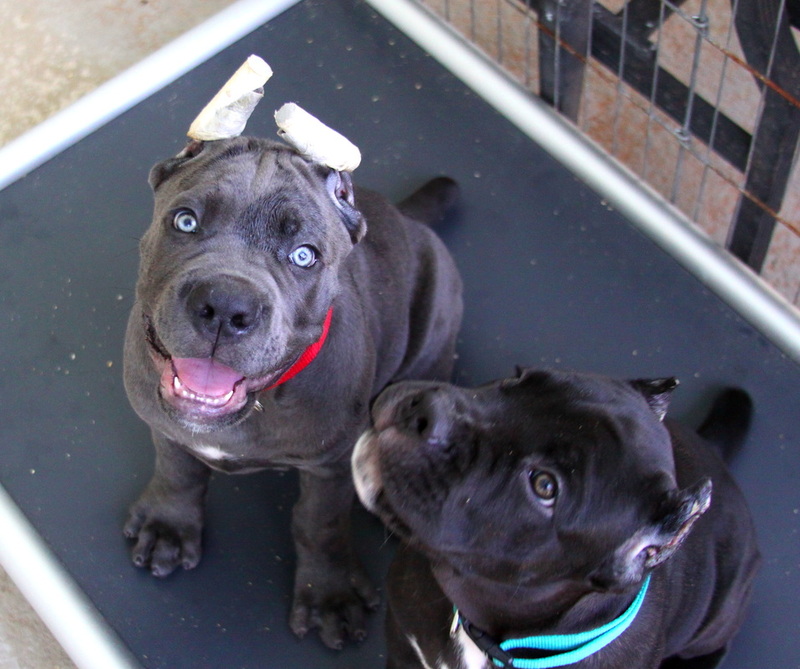 We have two girls who insist on using their Kuranda Beds as trampolines on a daily basis. We are shocked at what these beds can withstand. They are chewproof, lightweight, offer orthopedic support, easy to assemble (see video below of us assembling one), clean and maintain. We have only had to replace the fabric on two beds and, in both cases, the cost was covered by the company and the replacements sent out expeditiously. We highly recommend these beds and hope you will give them a try. 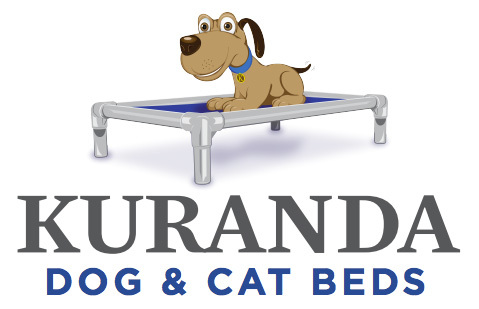 Our affiliate relationship with Kuranda Beds guarantees that if you purchase a Kuranda Bed from them using our click-through, Kuranda donates 5% to Warrior Canine Connection. 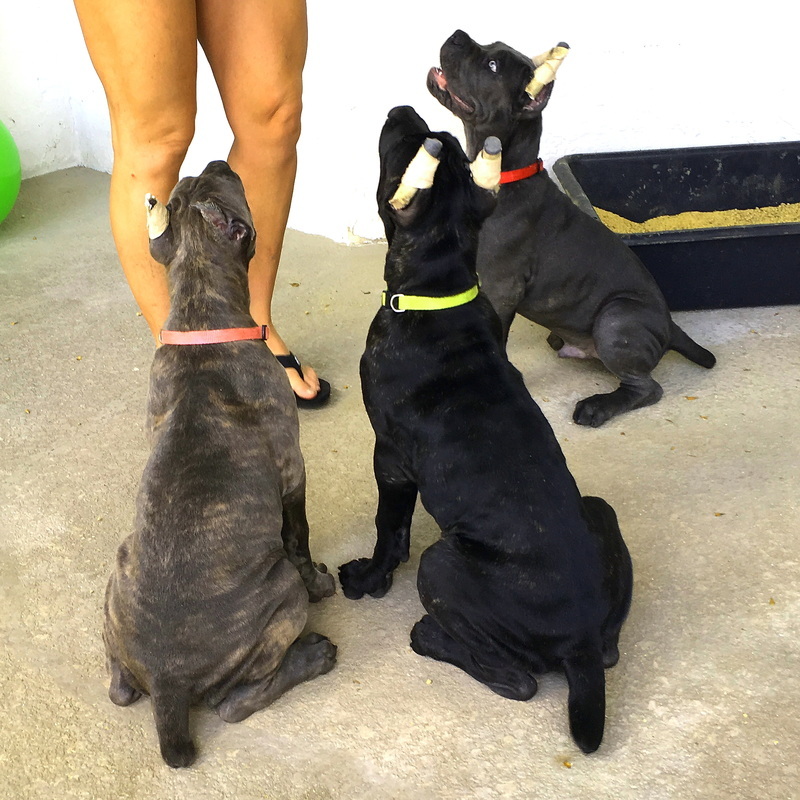 Warrior Canine Connection is a pioneering organization that utilizes clinically based Canine Connection Therapy to help wounded Warriors reconnect with life, their families, their communities and each other. 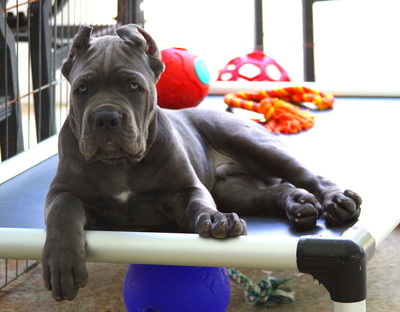 Kuranda Beds is a great company and its philanthropic spirit does not end with Warrior Canine Connection. 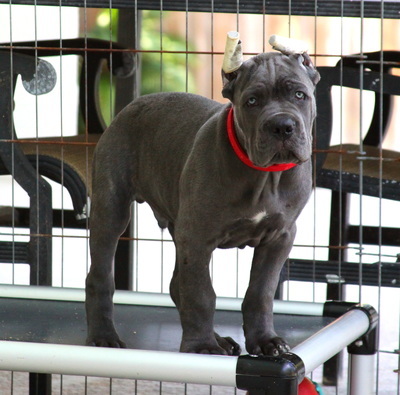 They also allow you to purchase beds for participating shelters and rescues, such as Cane Corso Rescue, for a discounted amount. 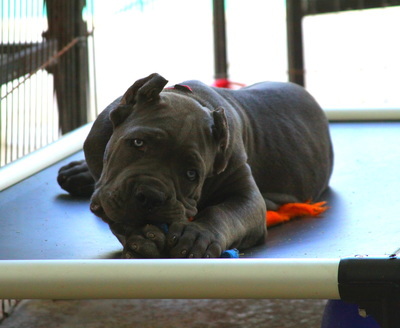 If you decide to try out a Kuranda Bed, please consider purchasing through our affiliate link by clicking here or the button below. Thank you! Purchase a Kuranda by Clicking Here and Kuranda Will Donate 5% to Warrior Canine Connection! 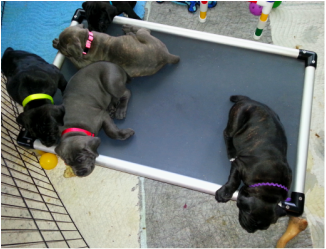 Here are a few Costa Bel Cane Corso puppies learning to love their Kuranda Beds! We stumbled upon K9 Ballistics after struggling to find comfortable crate bedding that would offer orthopedic support and be durable. We have a few "teenagers" who tend to be tough on beds yet need orthopedic support. K9 Ballistics offered us a solution with their orthopedic crate pads. They fit perfectly in our large crates, which we use to transport our dogs to and from the vet, training, dog shows, etc. Our favorite product of theirs is the Orthopedic TUFF Crate Pad in Large (47" x 28") because it has 2" of orthopedic foam, ripstop cover that resists chewing and scratching and industrial strength Velcro instead of a zipper. If you decide to try out a K9 Ballistics bed or other products, please consider purchasing through our affiliate link by clicking here or the button below. Thank you! 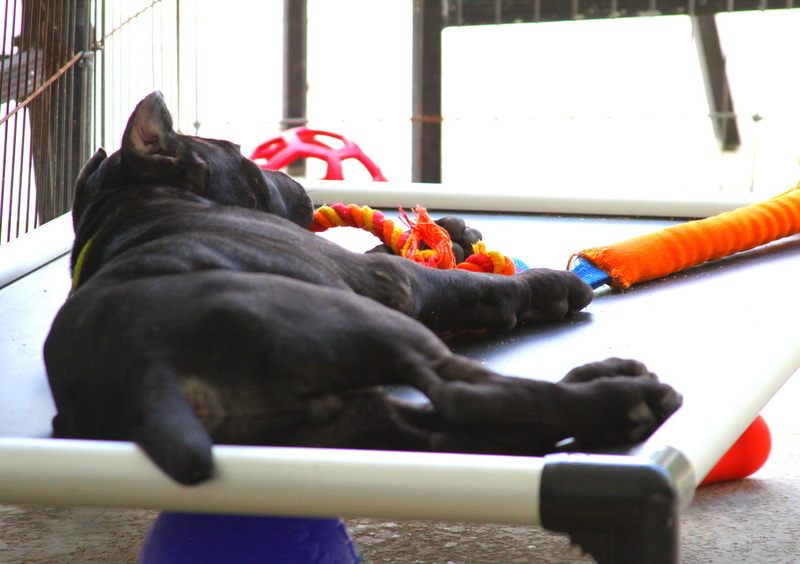 Purchase a K9 Ballistics Bed by Clicking Here!